WHEN you're updating the fastest selling car in Land Rover's history you don't try too hard to be different. 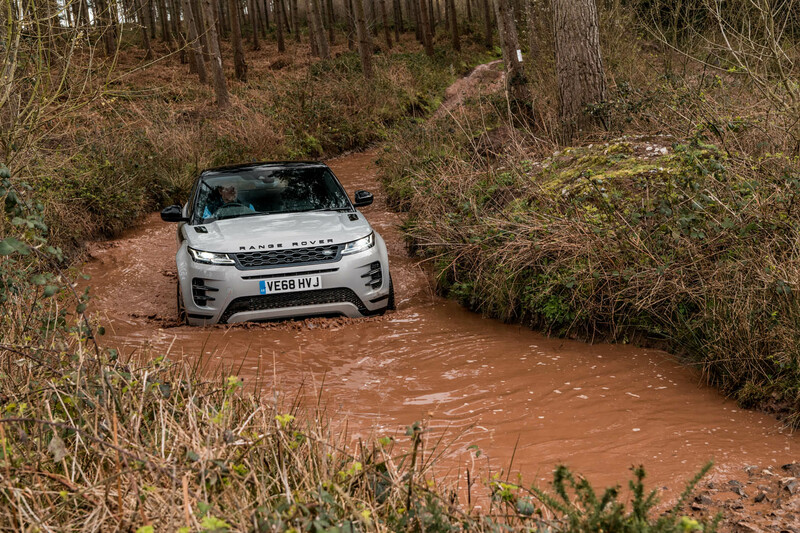 Steady as you go is better. 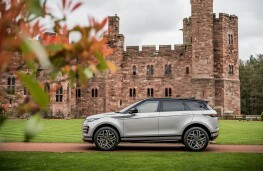 Which is why you'll have trouble telling the all new Range Rover Evoque apart from its older sibling, which notched up 785,000 sales worldwide in a seven year life. 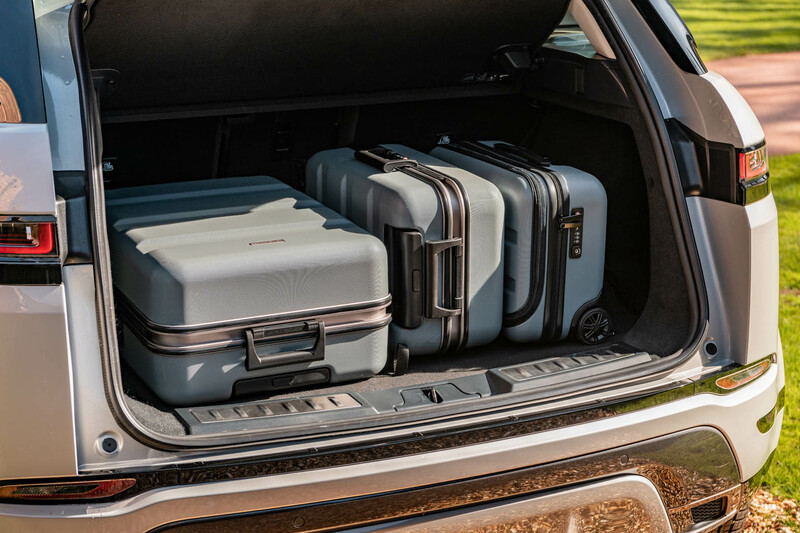 Only the door hinges are carried over but the newcomer, on sale from £31,600, keeps the old car's lines but smooths them out ever so gently, adding touches like foldaway door handles to lend an air of design sophistication. 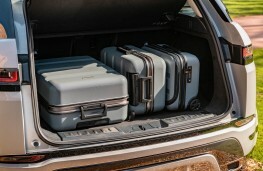 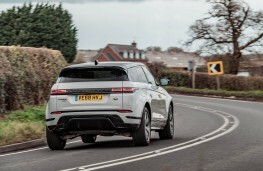 Bigger changes are kept for inside, where building the car on a new platform means front and rear wheels are stretched a little further apart, adding a much needed extra 20mm of rear seat legroom and making the boot a little bigger and wider too. 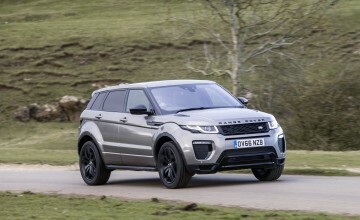 The result, especially in higher spec versions, is a convincing feel of full fat Range Rover in a smaller package. 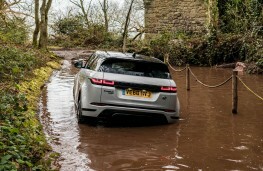 You can pay a not insignificant £50,400 for the top First Edition model with 249hp petrol engine but most sales are expected to be diesel powered cars with 150 or 180hp. 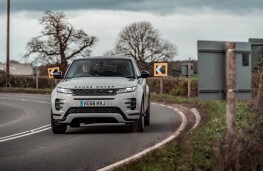 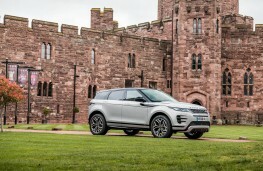 You can bet the entry level Evoque will remain a rare sight and is the only one in the range with two-wheel drive and a manual gearbox behind its 150hp diesel engine. 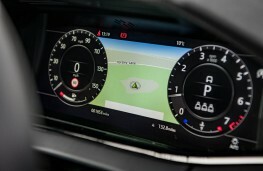 It offers 125mph performance and 9.9 seconds to 60mph with 42.1mpg average economy in the new WLTP test. 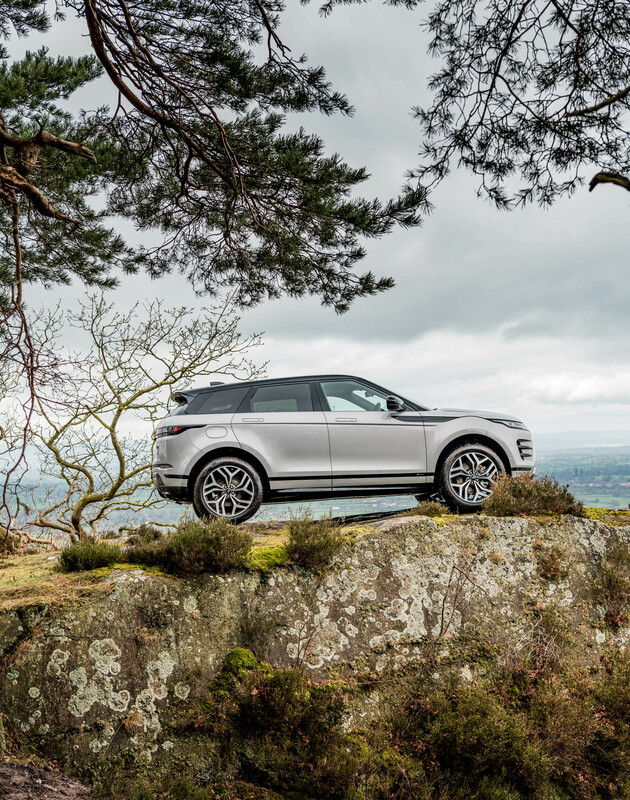 Every other new Evoque has drive to all four wheels via a nine-speed automatic gearbox and is powered by diesels with 150, 180 or 240hp or petrol engines with 250 or 300hp. 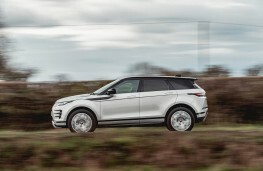 All of them, with the exception of the entry level car, have a mild electric hybrid system with uses an underfloor battery to add power to a starter generator that helps emissions begin at 149g/km with economy of up to 50.4mpg. 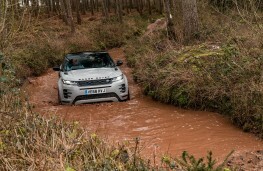 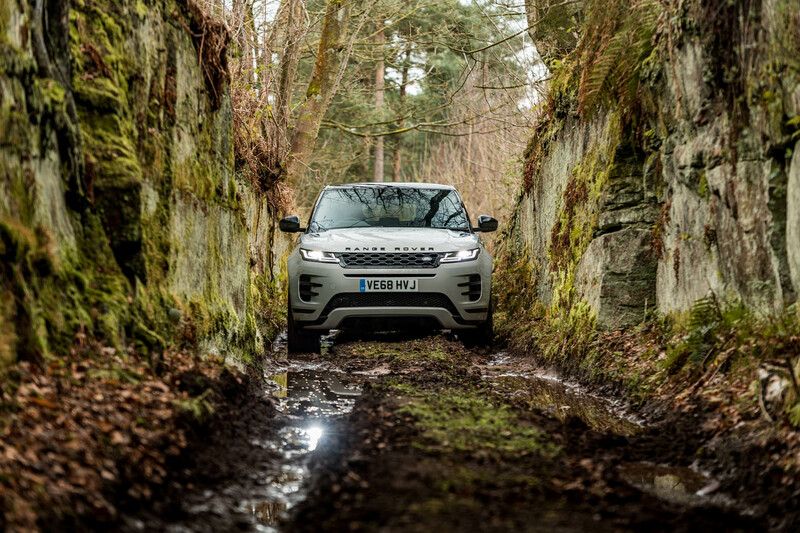 It does it while enabling the newcomer to wade through water up to 600mm deep, up 100mm over the old car and helping the Evoque stay a 'proper' off roader, even if a bumpy gymkhana field is the likely most challenging surface it will encounter. 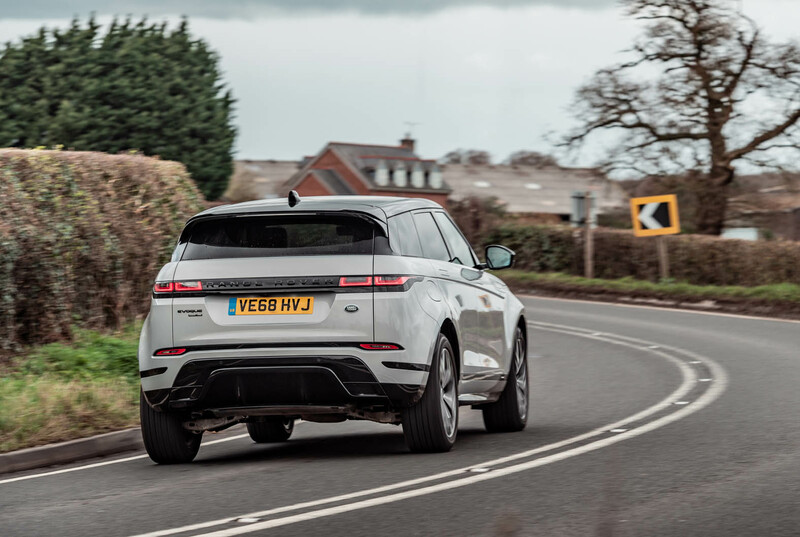 More importantly, it gives even townie owners the confidence the school run will not be blighted by the first sign of snow. 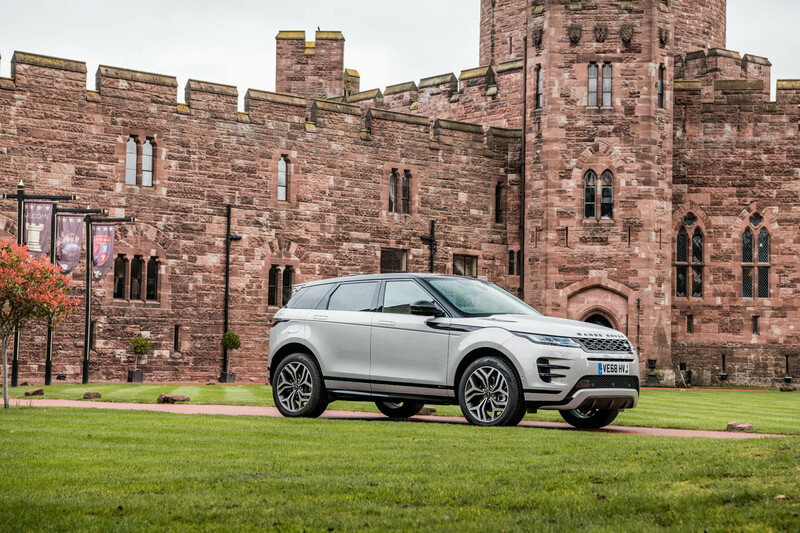 That, you must conclude by driving past your nearest junior school at 3.20pm, has long been a major Evoque sales incentive. 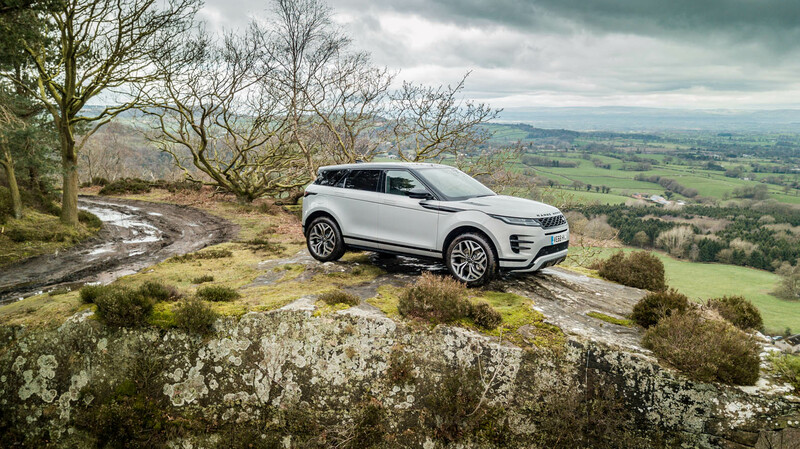 Another less emotive reason for an Evoque sale is the way the car is likely to hang on to its value, meaning more reasonable monthly payments for the 70 per cent of people who'll have their car on a PCP deal. 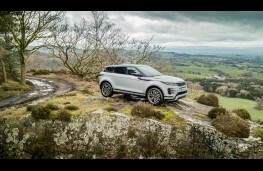 Independent industry experts think the new Evoque will retain an average of 63 per cent of its value after three years and 36,000 miles. 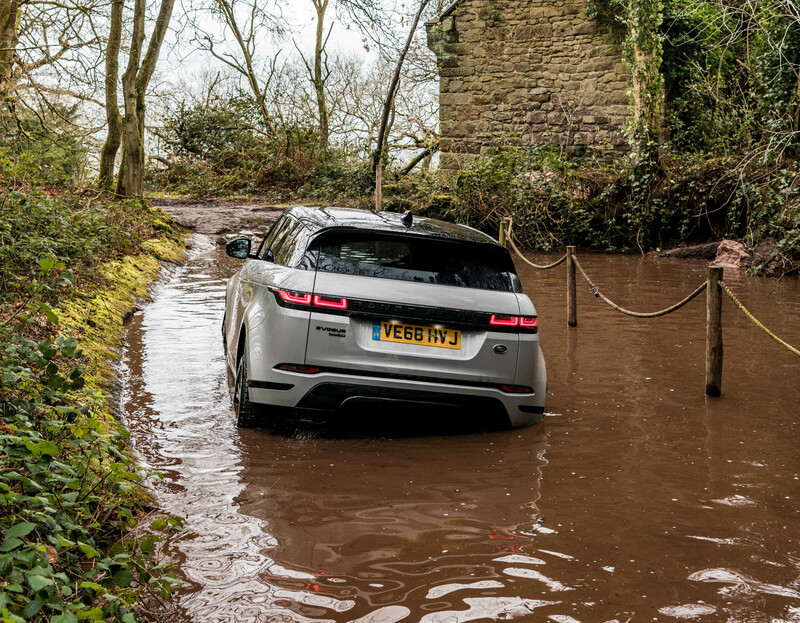 That's wildly better than almost anything else on the road and means you can have the entry level model for a customer deposit of £4,120 and £349 a month. 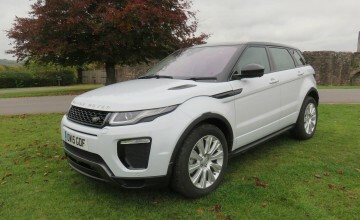 A more likely deal will be the better equipped £42,000 D180 AWD SE spec with £7,850 deposit and £439 a month - and lots of people will take that precise road to Evoque heaven. 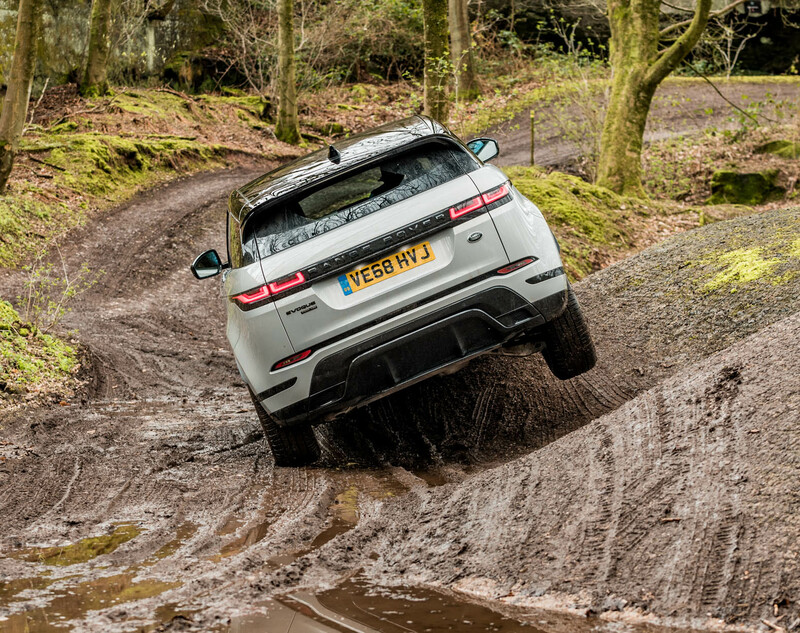 They'll enjoy a car that hustles along a winding road with confidence, riding well and staying quiet enough to make you wonder if anything needed more hush - and with an 8.8 seconds to sixty available with a simple press of the throttle. 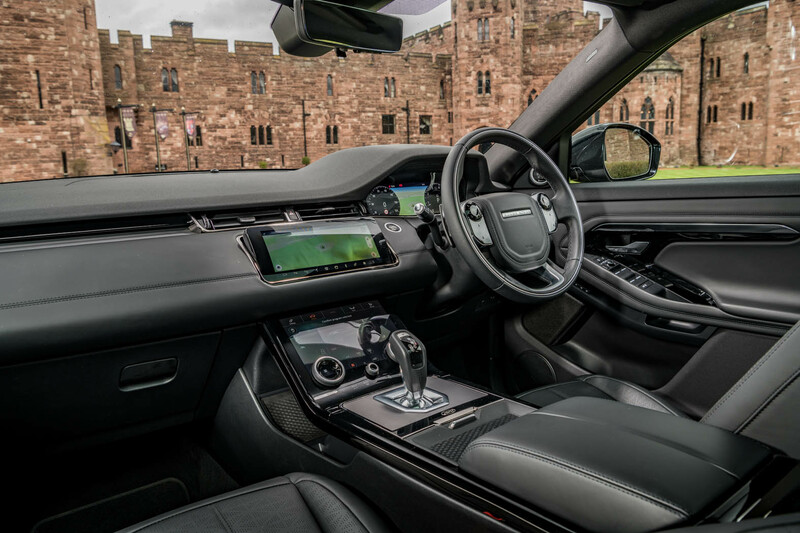 An elegantly clean dashboard adds to the charm, as does an interior mirror that changes at the push of a switch to the view from a rearward facing camera, snuggled on the roof and hugely widening what you can see behind the car. 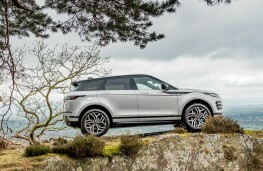 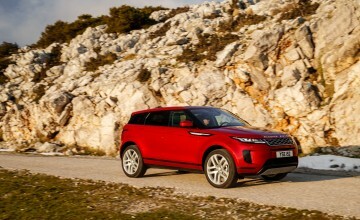 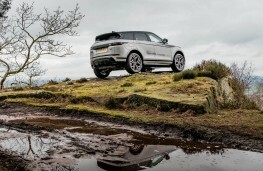 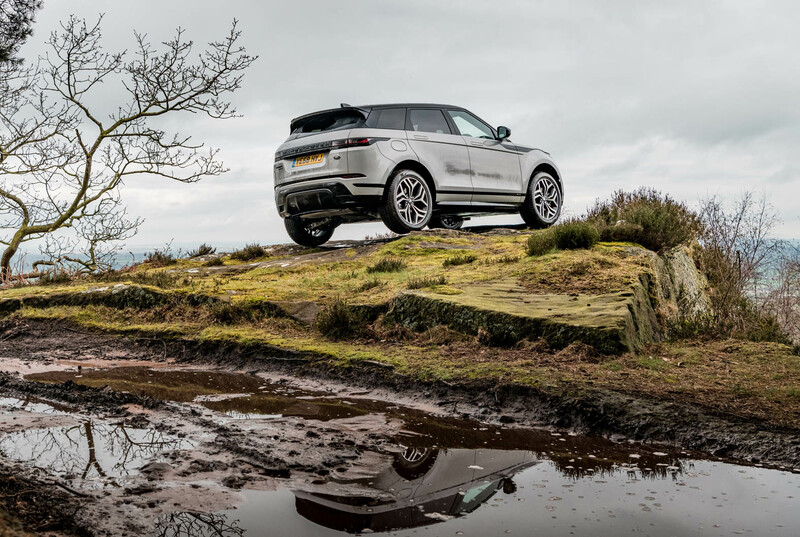 Off road the Evoque will go places no owner will ever venture, helped by a system that lets the car detect the grip available to the tyres, letting you simply steer as the car meets out the power and keeps you moving gently forward. 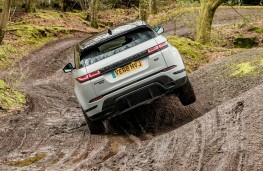 Moving forward too, you hope, is Land Rover's poor showing in reliability ratings, where their cars sit towards the bottom of a pile topped by vehicles from the Far East. 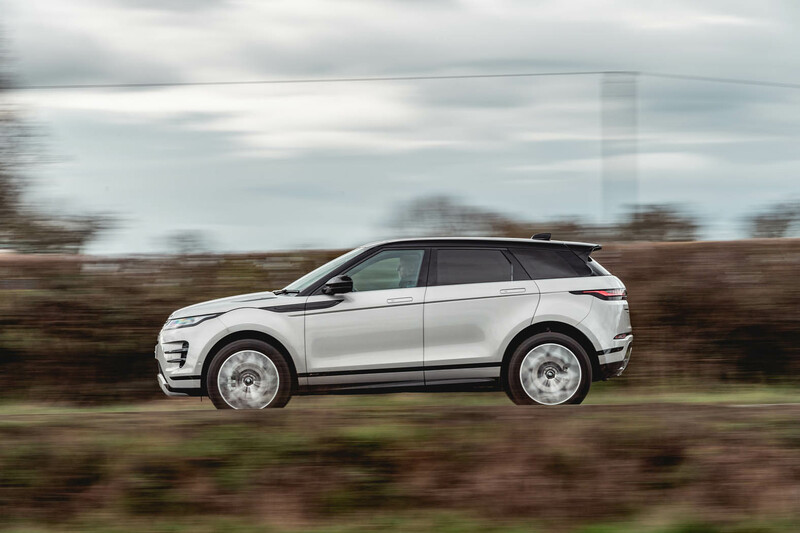 Give more people the confidence to buy into something as outwardly compelling as this latest Evoque and you sense it could sell even more sensationally better than ever.